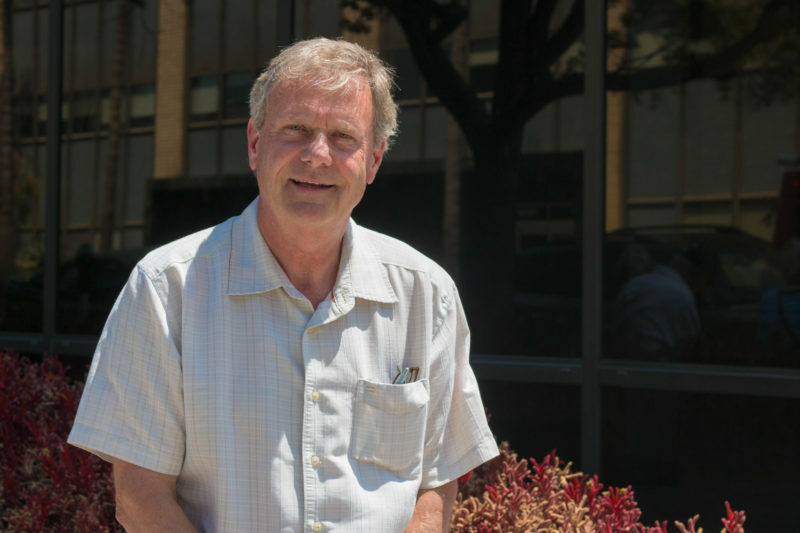 San Marcos Mayor Jim Desmond, a member of the SANDAG board and a candidate for county supervisor, talks about the changes to SANDAG’s governing structure, affordable housing and more. San Marcos Mayor Jim Desmond, who sits on the transportation agency’s board, talks to VOSD’s Andrew Keatts about the issues fueling the flames. Historically, the regional transportation agency’s board meetings have been mostly drama-free. But then AB 805 became law, and along with other reforms, SANDAG board members can now call for a vote weighted by population, which gives the representatives from the two biggest cities in the county the power to overrule decisions. Desmond doesn’t like that change. Desmond, who’s also running for the District 5 county supervisor seat, also talks about successful affordable housing efforts in San Marcos and explains why he’s opposed to SANDAG’s proposal to take downtown land through eminent domain. Also on the podcast: Sara Libby discusses the bills by local lawmakers that she’s keeping an eye on as they move through the Legislature; Keatts and Libby weigh in on Mayor Kevin Faulconer’s vacation rental proposal; and they talk through the races that are piquing their interest in the November election. The San Diego Unified School District is the goat, again. During last year’s budget crisis, district leaders said their plan to coax veteran teachers into retirement would save the district money. Now the school district is facing another big round of budget cuts, but district officials say they won’t ever be able to produce the numbers that actually show whether the retirement incentives delivered on that promise.